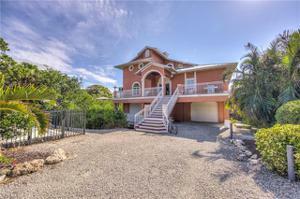 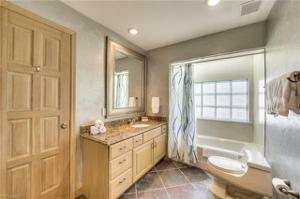 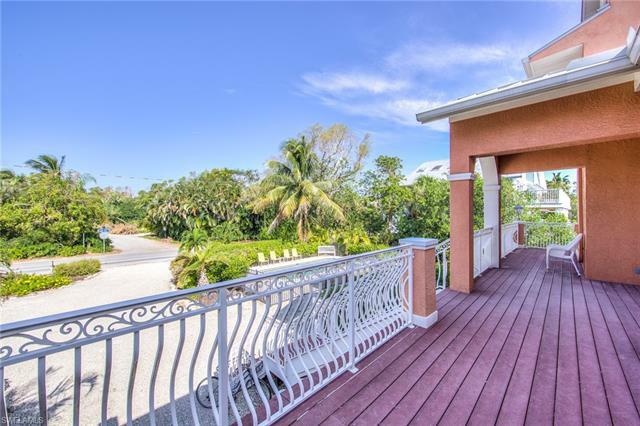 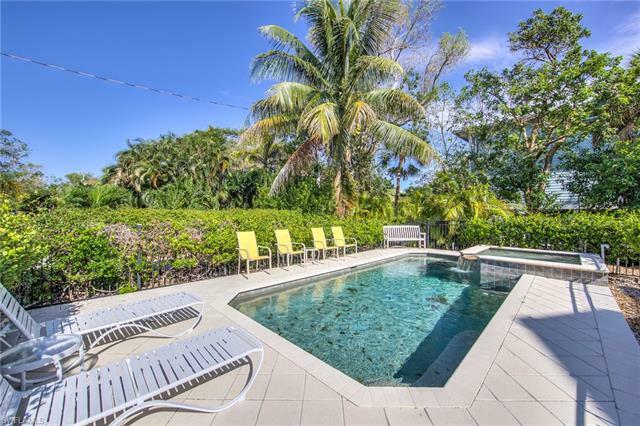 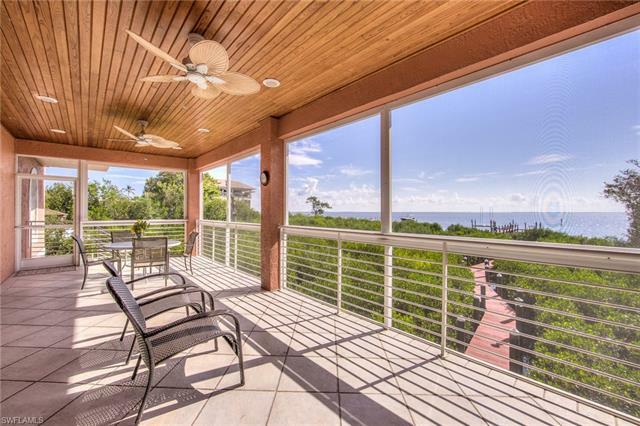 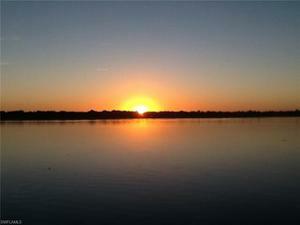 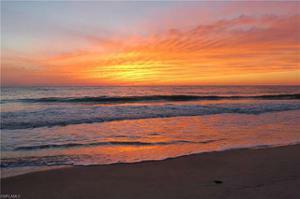 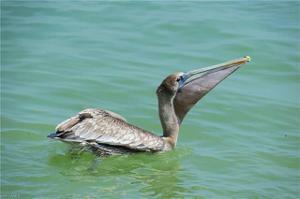 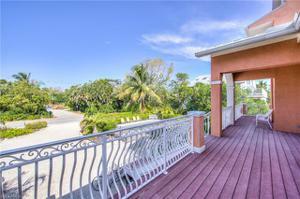 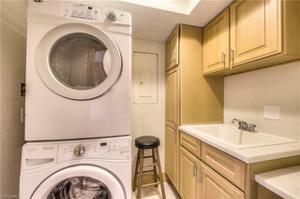 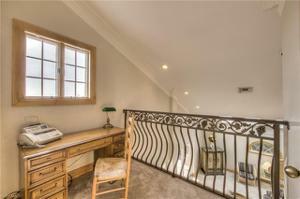 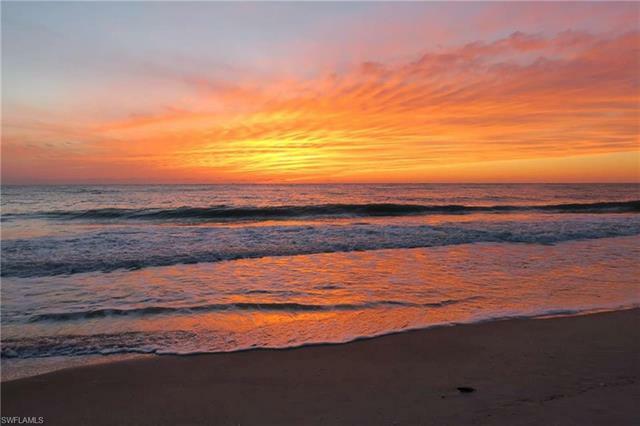 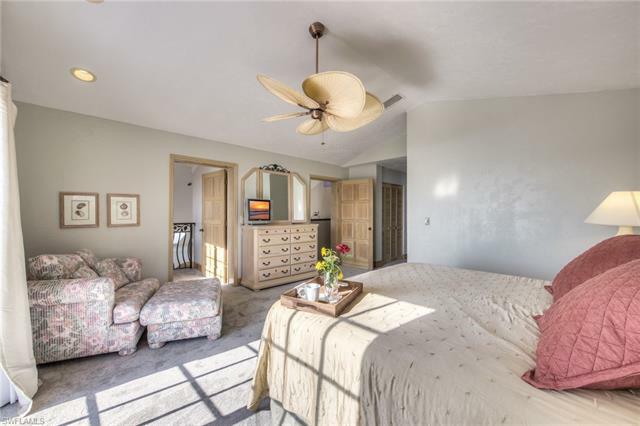 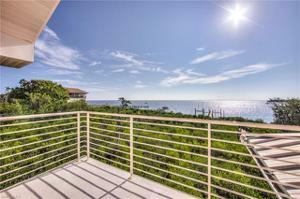 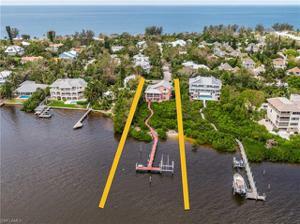 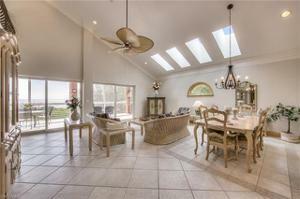 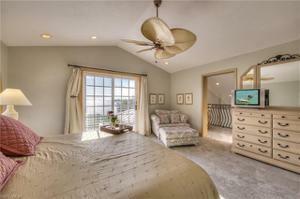 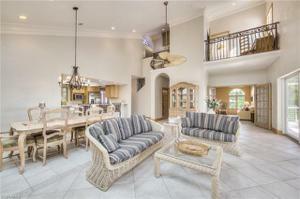 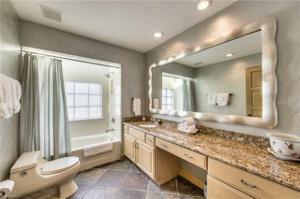 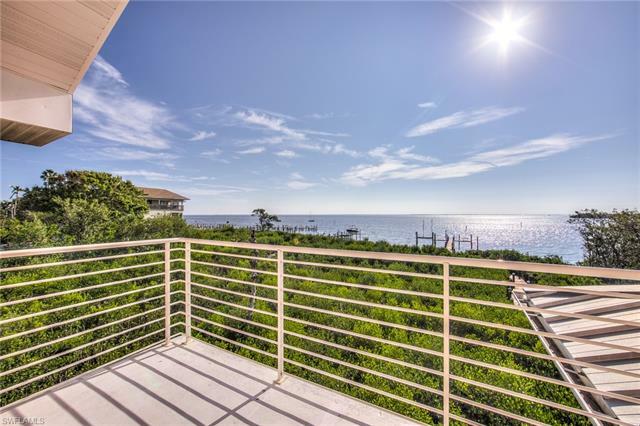 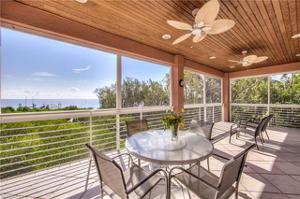 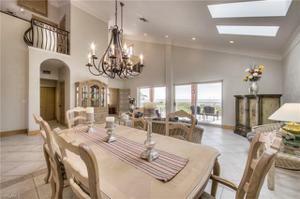 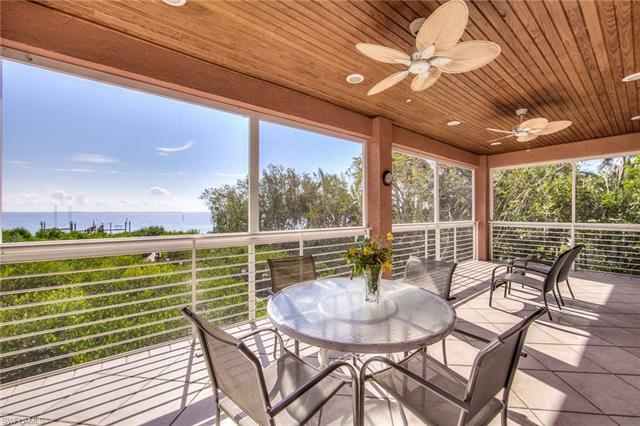 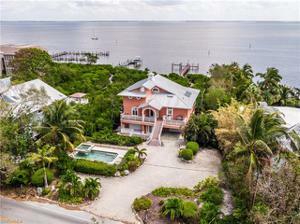 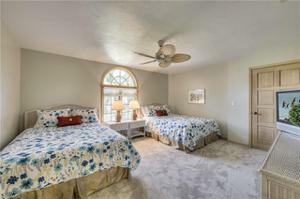 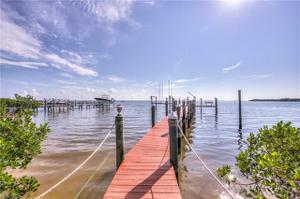 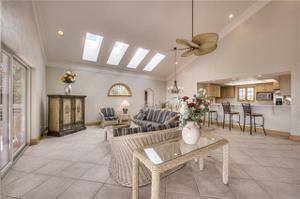 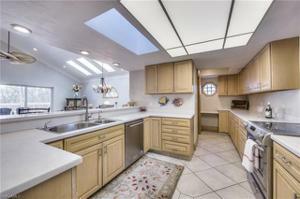 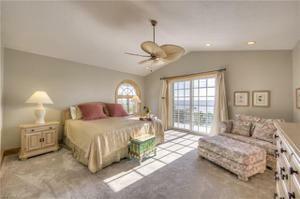 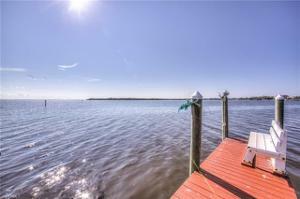 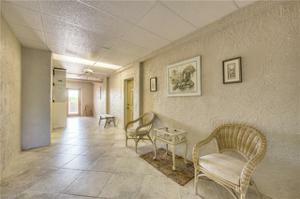 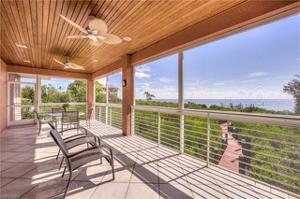 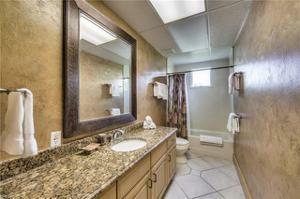 An Old Florida style offering magnificent Bay views with a short stroll to the beach. 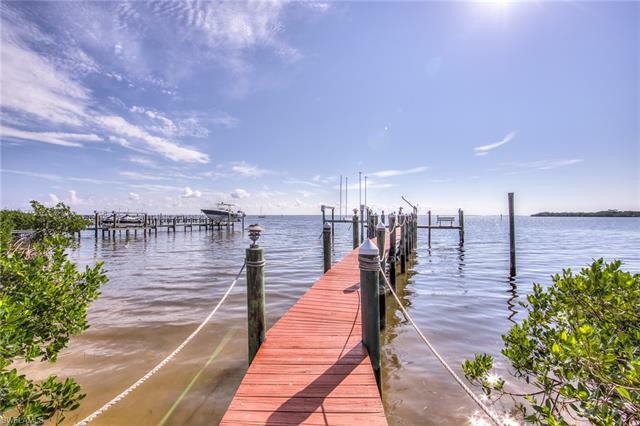 Experience best of the Bayfront living with extended dock, T-Dock and 16,000 lbs lift. Witness picturesque views of awakening sunrises, complimented by displays of dolphins, manatees, sea bird & boats navigation. 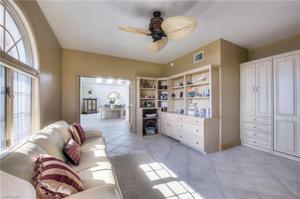 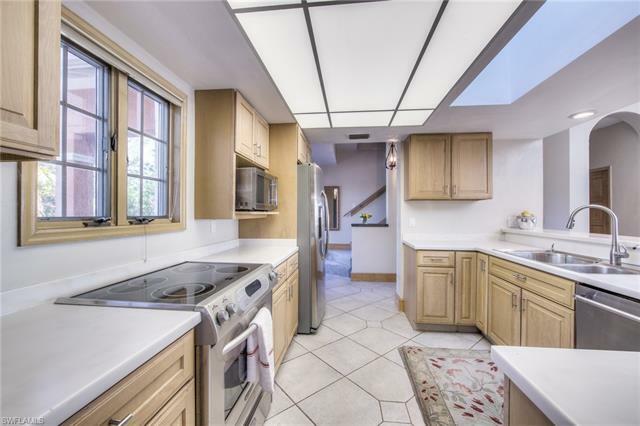 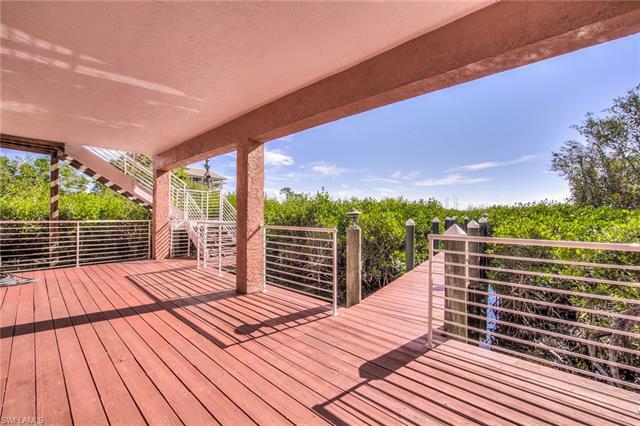 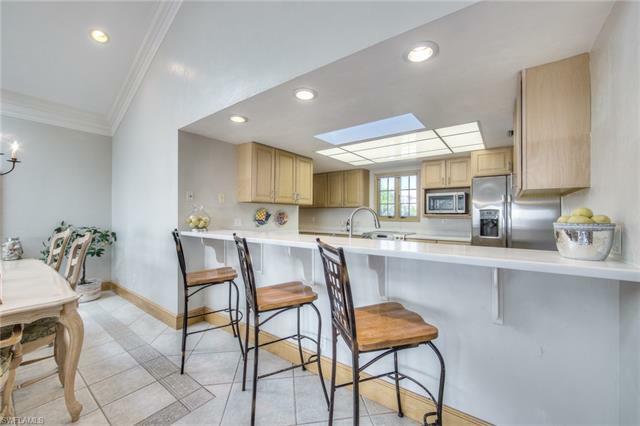 Double archway opens onto an open floor plan offerings highly functional kitchen with breakfast bar, living & dining area opening onto the waterfront screened lanai. 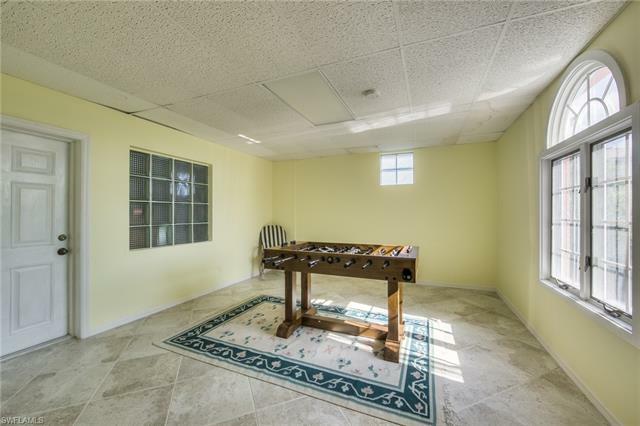 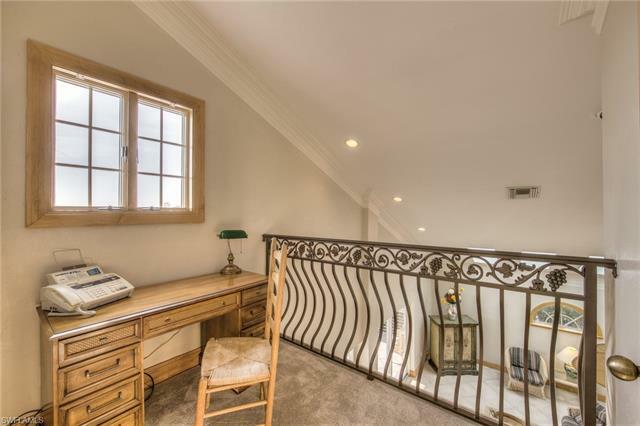 Noteworthy features include elevator, wooden cabinets, stainless steel appliances, vaulted ceiling, skylights, living area crown molding, pass through garage, entertainment room, pool with spa and tropical landscaping. 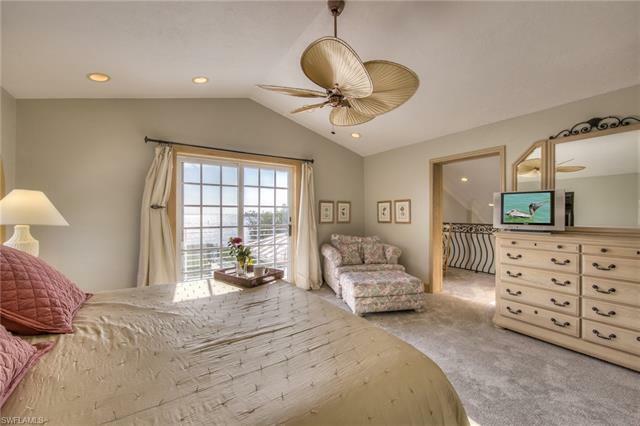 The privacy of master suite is located on upper level with Bayfront balcony, sitting area, dual master baths, walk-in closet and off suite open area. 2019 upgrades include trimmed mangroves, modifying den to 3rd bedroom with expanded closet offering easy access to guest bath with split floor plan, and additional living room sitting area to curl up your newest read. 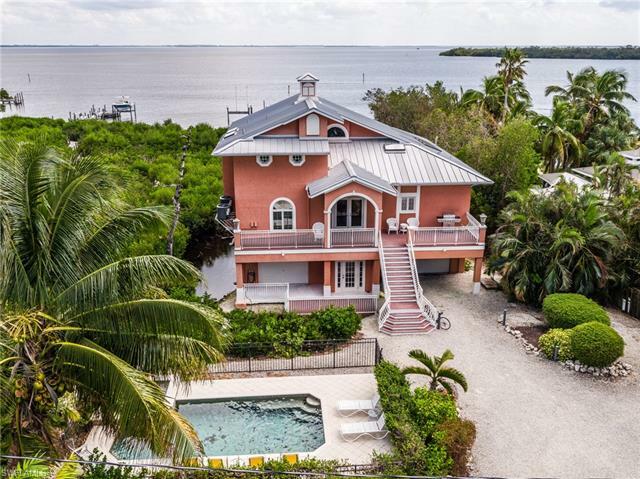 A home perfectly situated to its surroundings of fascinating sunrises over the Bay.